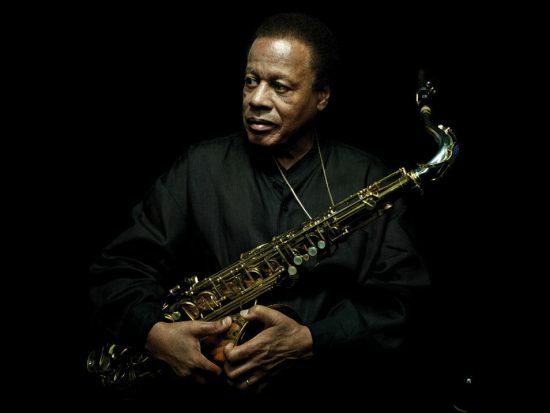 At the Detroit Jazz Festival in September of 2012, JazzTimes had arranged for Joe Lovano to interview Wayne Shorter and his quartet on-location at the festival’s Jazz Talk Tent. However, a last-minute schedule conflict prevented Lovano from doing the interview and Renee Rosnes stepped in to do an excellent job with the interview and an edited version of that interview ran as the cover story of the March issue of JazzTimes. But all that interview preparation by Lovano did not go in vain. Blue Note Records got the two saxophonists together for a free-wheeling conversation that was filmed and has been posted on the label’s Youtube channel. Those interviews are embedded below, where you can watch and listen to this unique conversation between two giants in modern jazz.